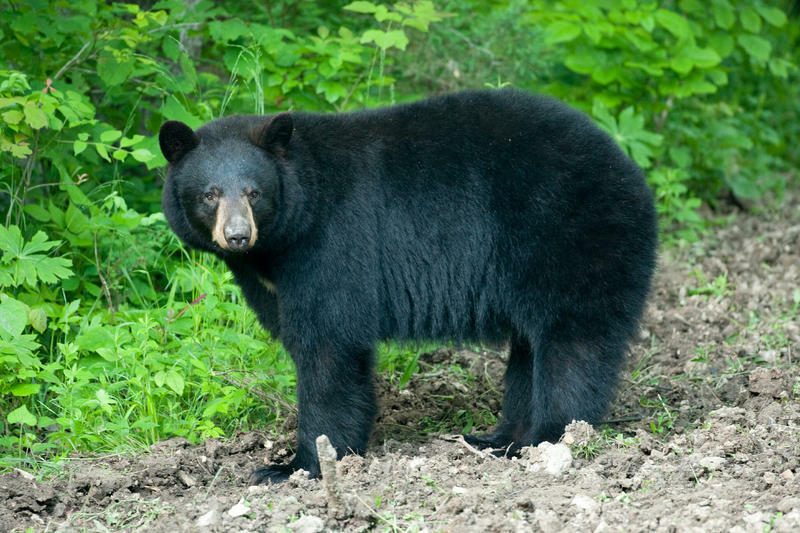 Sunday afternoon, a black bear was found dead in the Current River near Van Buren. 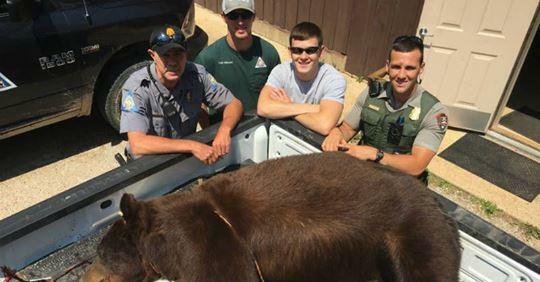 It was estimated to weigh about 400 pounds, and the cause of death is unknown. 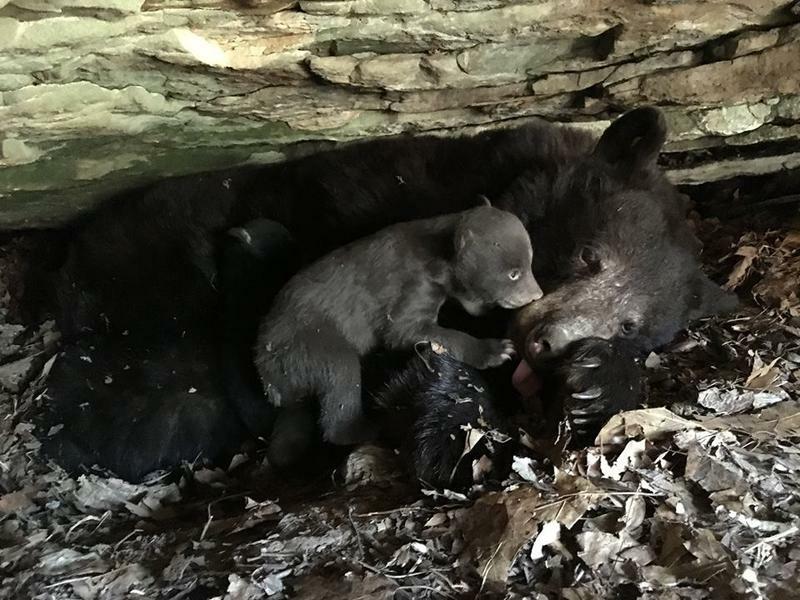 Candice Davis, media specialist for the Missouri Department of Conservation, says considering the busy campgrounds along the Current River and in the Ozarks, the bear discovery was not out-of-place for this time of year. “Bears will naturally visit rivers for food and water, so it was in a natural bear habitat,” says Candice. I’m here with Candice Davis from the Missouri Department of Conservation, and over the past decade she says that the Missouri Department of Conservation has seen a rise in the black bear population, which is giving them the opportunity to do some research. Tell me about it Candice.